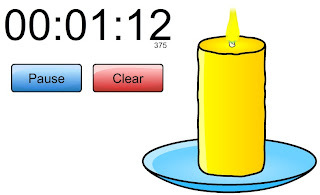 One of the best ways to manage your classroom is with a timer. 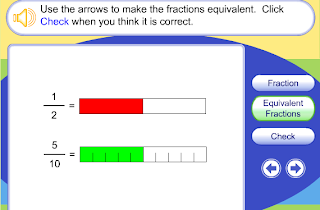 I have found it works better to use a timer that the students can see as well. 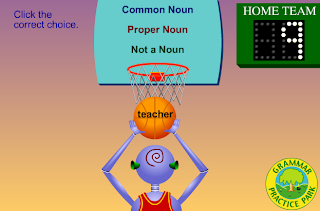 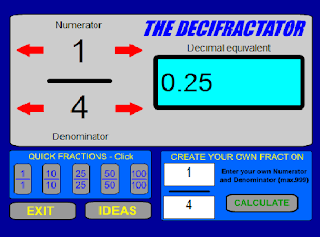 With this site you can customize your own timer to make it right for you and your students.